Welcome home to scenic Plain Township! 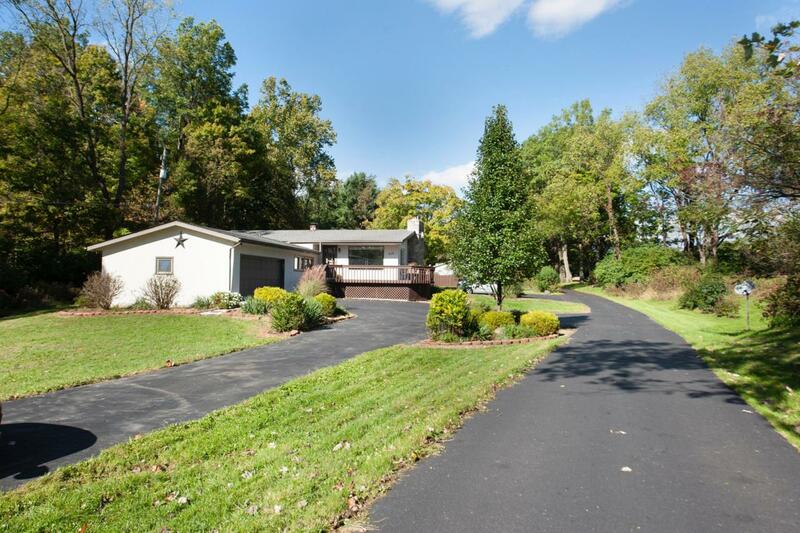 Large 3-level split located on just under an acre in New Albany schools. 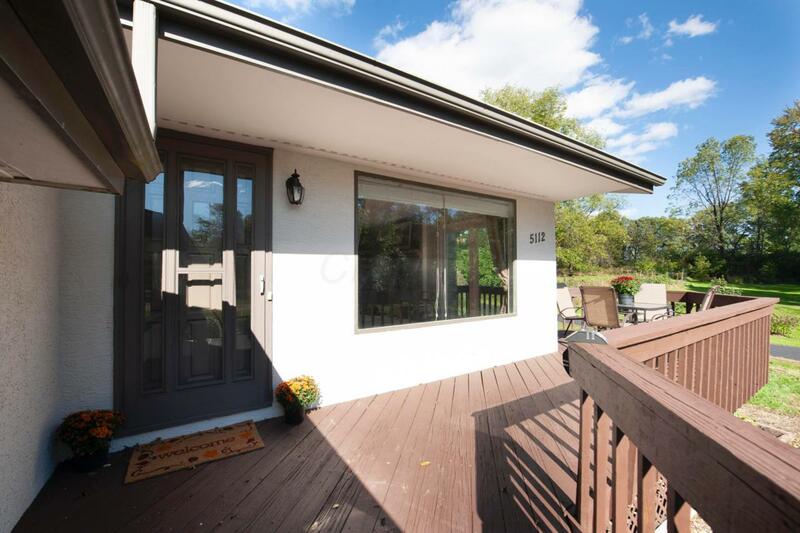 This home features an open kitchen/living space, a spacious sunroom & deck (for easy entertaining), 3 bedrooms and 2 1/2 updated baths. The open kitchen offers granite countertops and stainless steel appliances. Finished basement was renovated in 2018 which includes a wet bar, built-in storage and a bedroom with a barn door feature. 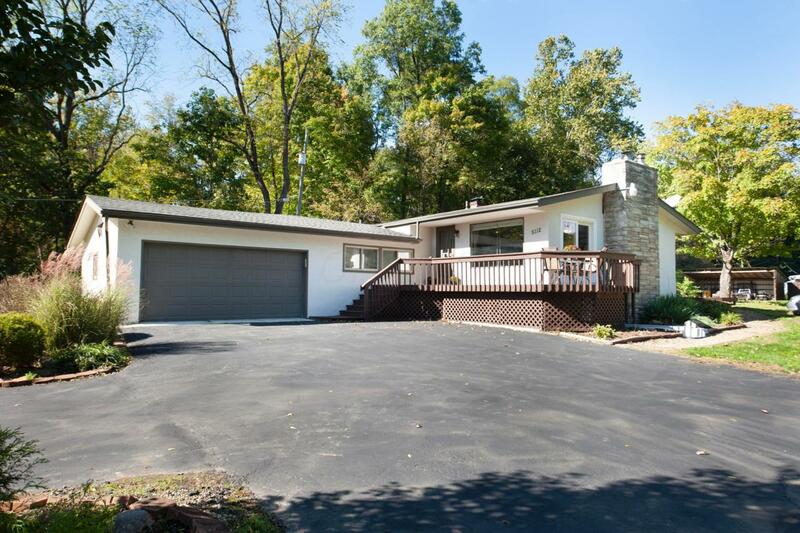 A few of the additional upgrades consist of the resurfaced driveway (2018), new interior trim and paint, new sunroom flooring and an updated electrical panel. The beautiful backyard features a shed and newer raised garden beds with fencing. 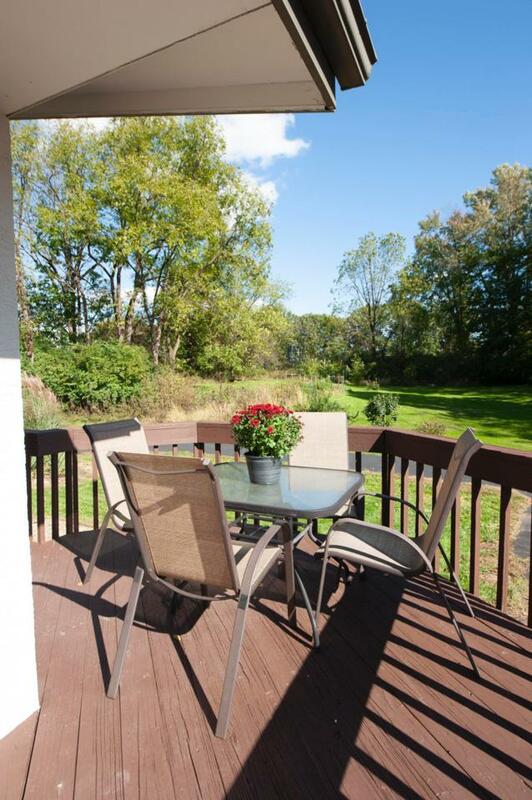 Enjoy being 10 minutes from Easton but in a quiet country setting!